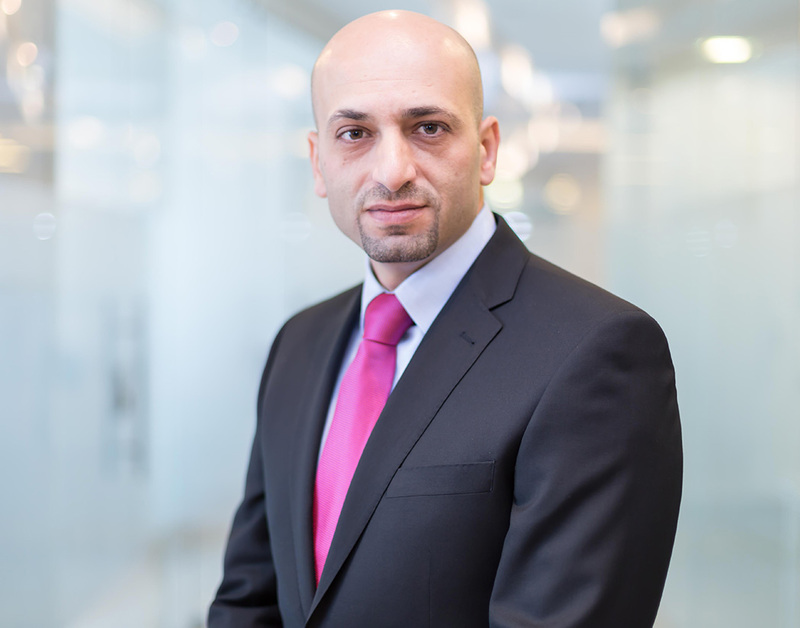 Mohammed Al Omairi has over 14 years’ experience in UAE stock markets DFM,ADX,and NASDAQ Dubai. He is Member of CISI institution and passed all the required exams that held by The Chartered Institute for Securities & Investment (CISI) and UAE securities and commodities authority(SCA). he is with menacorp financial services since 5 years as trading manager. Before joining menacorp in 2012, Mohammed Al Omairi was working in Shuaa Capital (shuaa securities) as VP sales trader. Mohammed Al omairi has a master’s degree in business, MBA (Risk Management) from University of Wolverhampton UK.